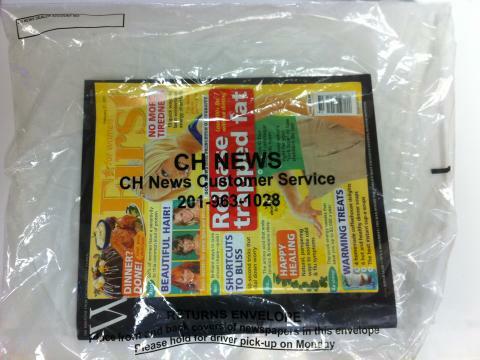 CH News has been delivering several magazine titles to New Jersey stores. We have been delivering for magazines such as the Sports Illustrated, Cosmopolitan, FHM, Men's Health, and Time Magazine. It is extremely important to follow our instructions on how to package magazines in order to get your return. Welcome to CH News. 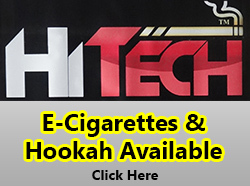 This page introduces you to many of the services offered. CH News is a newspaper and magazine distributor for the New York and New Jersey area. 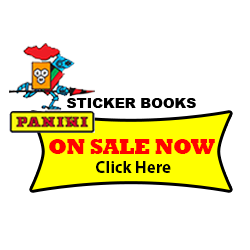 We supply stores with a variety of publications. We use the latest in computer technology to provide accurate returns and customer service. Our facilities are the largest and most professional in the New Jersey area. We also excel and aid large publications in promotional services for stadiums and events. 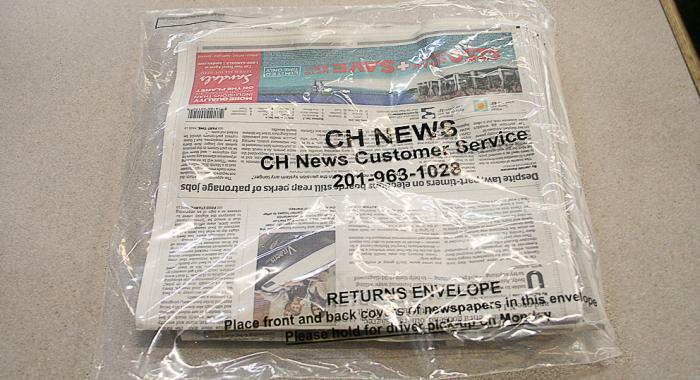 Read more about Welcome to CH News Inc.
CH News has been delivering several newspaper titles to New Jersey stores. We have been delivering for newspapers such as the Bergen Record, Herald News, New York Post, The Wall Street Journal and The Daily News. It is extremely important to follow our instructions on how to package newspapers in order to get your return.